Thank you for visiting Agates With Inclusions, please come again! Feel free to bookmark and/or link to this site so you can see the agates gallery grow and change over time. 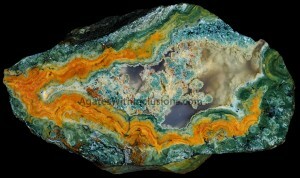 I am constantly collecting, cutting, polishing, photographing and placing quality agates in the gallery. I am excited to share them with you. Rockhounds and agate newbies welcome any time. 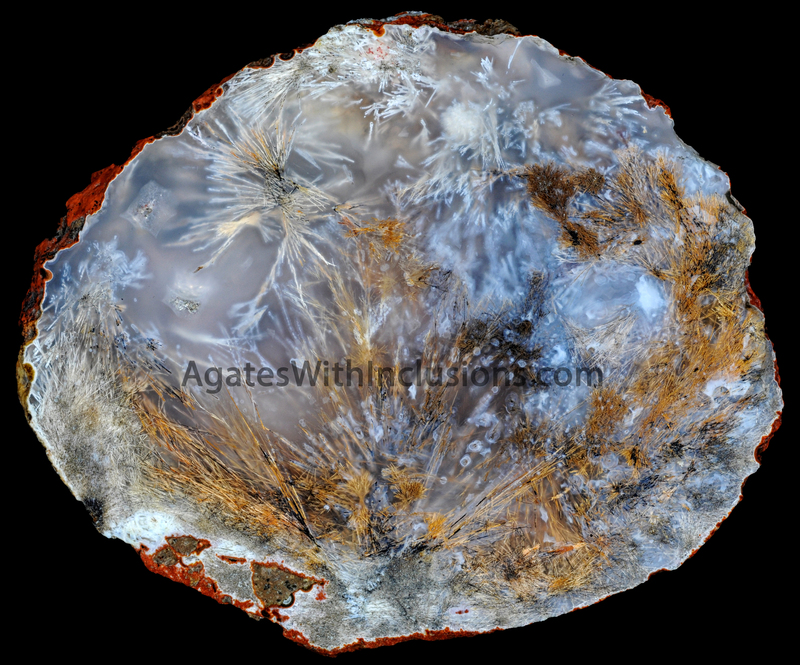 ©2005-2016 Agates with Inclusions. All rights reserved. 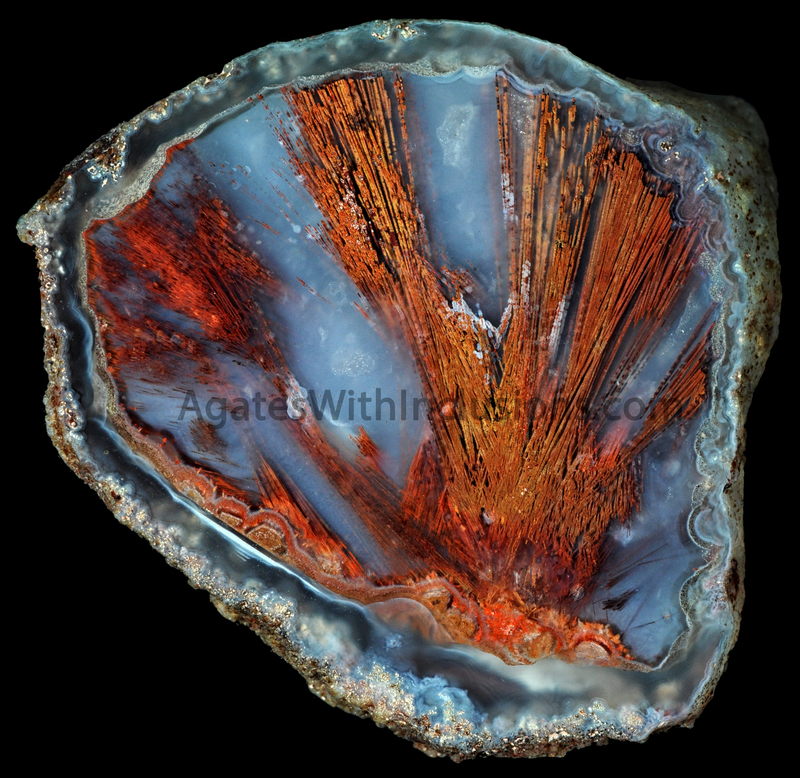 No photos or any other portion of this site may be copied without owner's permission.